Elkay Products has been an importer and distributor of hand tools, drill accessories, hobby tools and polishing accessories since 1952. Elkay's mission is to provide customers with a less expensive alternative to the larger more expensive tool distributors without compromising quality. If you have any questions about this product by Enkay, contact us by completing and submitting the form below. If you are looking for a specif part number, please include it with your message. 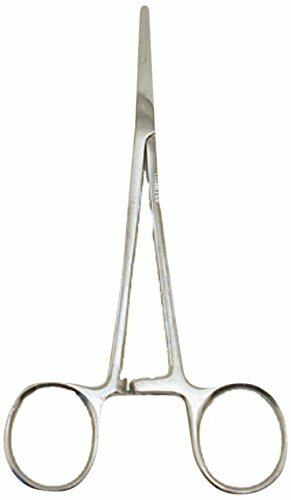 WDL LIGATURE SCISSORS, LITTAUER - 5 ½"